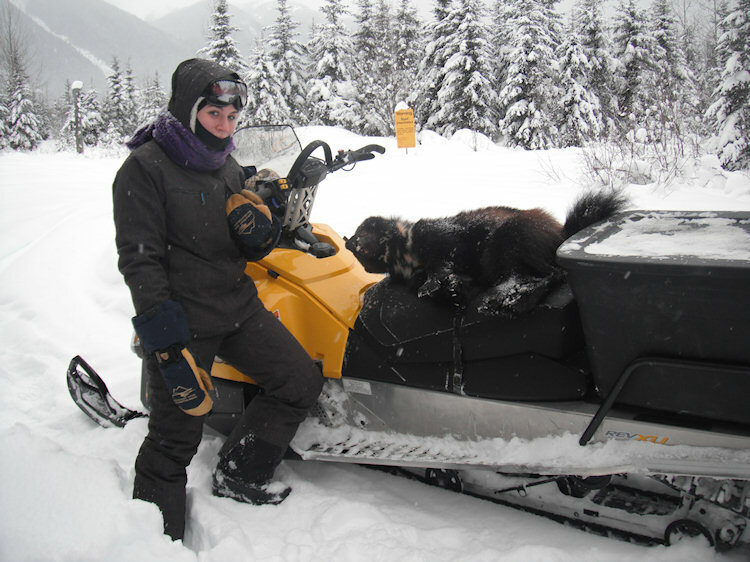 For a true Canadian winter experience come join Robson Valley Outfitters on one of their Trapline Adventures! 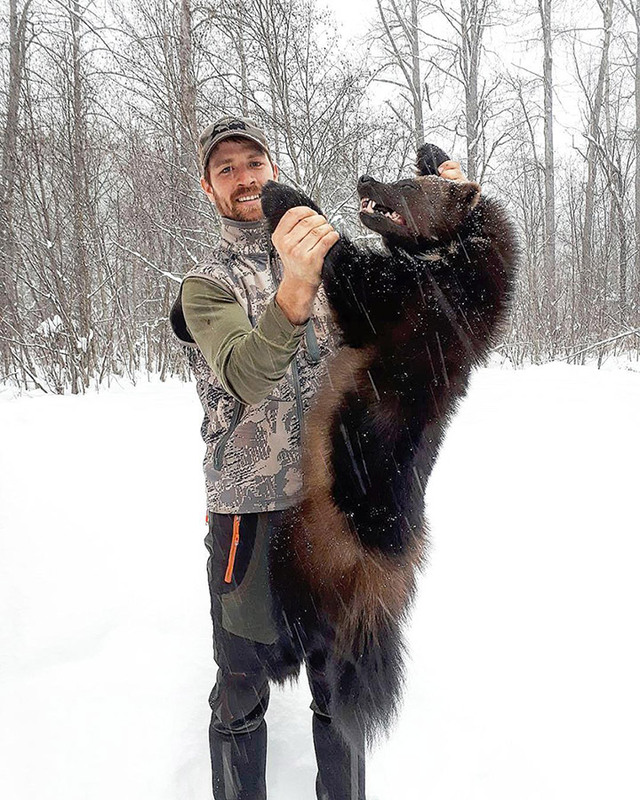 Daniel has been trapping his entire life and has been owner operator of his 80 square mile trapline since the young age of 15. This trapline along with another massive 360 square mile trapline is situated right in the middle of their hunting territory. You will be staying in comfortable cabins, then traveling to the trapping area daily via truck where you will then continue your adventure on snowmobile. There may be one or more overnight stays on the trapline in our remote cabins depending on what areas you will be in, and the weather! 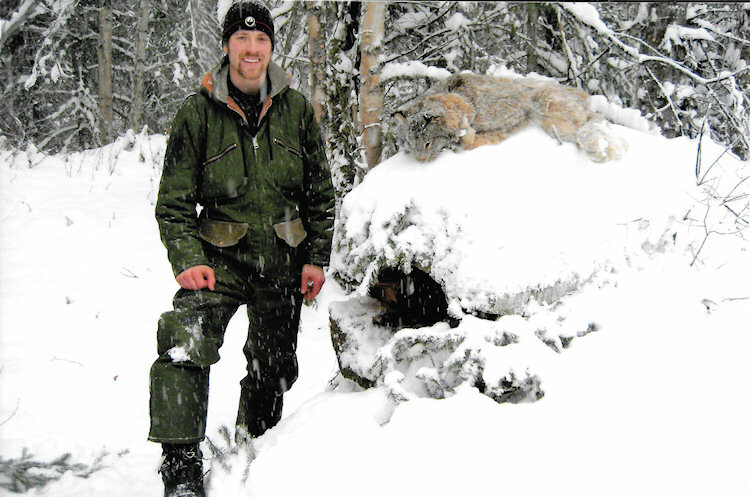 You will learn how and where to trap for different species including Wolf, Wolverine, Lynx, Coyote, Marten, Ermine, Squirrel, and Beaver. The start of your adventure will be spent setting up a fresh area for trapping, the middle will be checking pre-set traps, and finally the last day will be spent checking the sets and traps that you helped set on your first day! 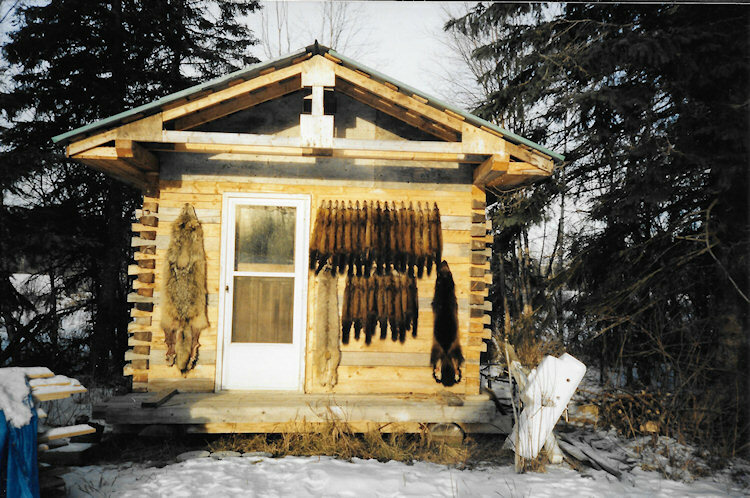 You will learn proper and ethical trapping techniques, proper skinning and pelt care, as well as some old traditional trapping methods. As a bonus for a minimal fee you can add the chance at hunting a prime winter Wolf. This would be done in the early mornings, and late evenings throughout your stay using baiting and calling techniques. 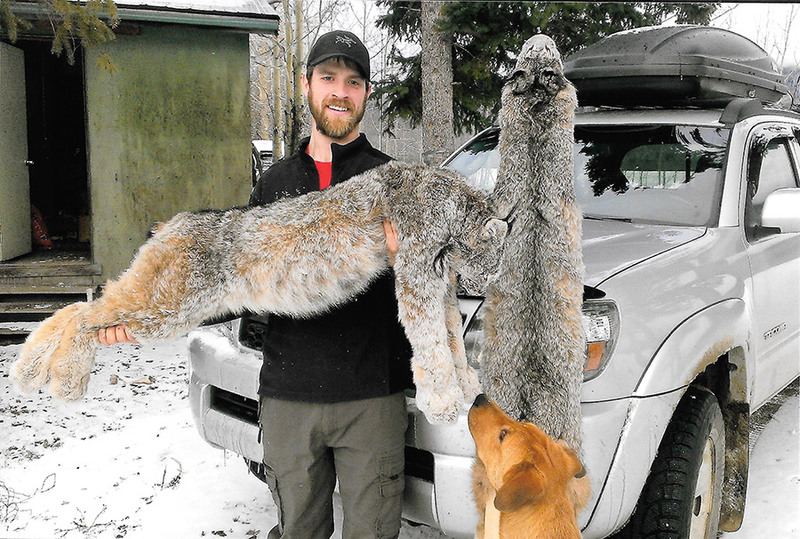 There is also a very high success rate at harvesting a coyote during the wolf hunting sessions. At the end of your trip you will be able to pick your choice of one of each of the small species up to a value of $300 and have the option to purchase any of the bigger species taken during your adventure. 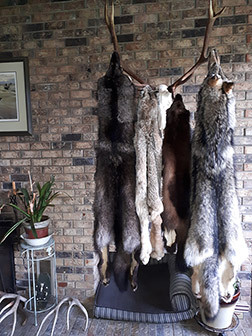 Trapping is a part of Daniel and Ashley's annual winter income, and they would love to share their passion for this Canadian traditional way of life with you.